La Trobe University has strengthened its relationship with India by unveiling a number of new initiatives as part of the University’s 50th anniversary celebrations. 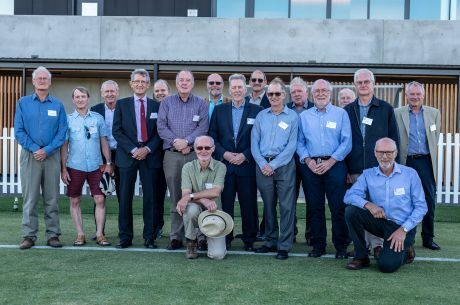 La Trobe Vice Chancellor Professor John Dewar and other senior members of the University are in India this week to mark the University’s anniversary by announcing new scholarships and three new university partnerships. 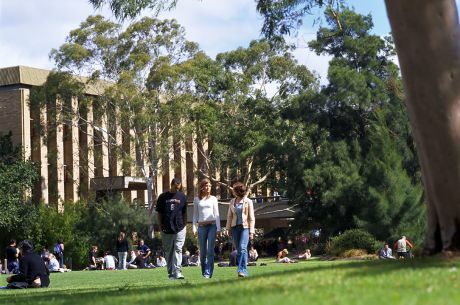 Professor Dewar has launched 14 PhD scholarships worth AUD$500, 000, which is more than 25 million Indian rupees, for students in India to undertake PhD programs at La Trobe’s partner university, JSS University in Mysore. “The scholarships are a great opportunity for local students to further their studies. 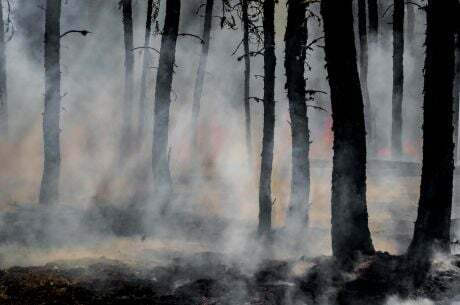 They will cover tuition fees and a living allowance of around 25,000 Indian rupees a month for the duration of the students’ studies,” Professor Dewar said. While in India, Professor Dewar is also signing MOUs with India’s leading institutions, including Amity University, All India Institute of Medical Sciences and OP Jindal Global University. “These partnerships will allow students and staff in India and Australia to gain international academic and cultural experience,” Professor Dewar said. Professor Dewar said La Trobe is also committed to working with local organisations to support female students in India. Professor Dewar has co-hosted a roundtable workshop, ‘Women in Leadership: Expanding Influence & Catalysts for Success’, in association with Federation of Indian Chamber of Commerce and Industry and Australia India Institute. 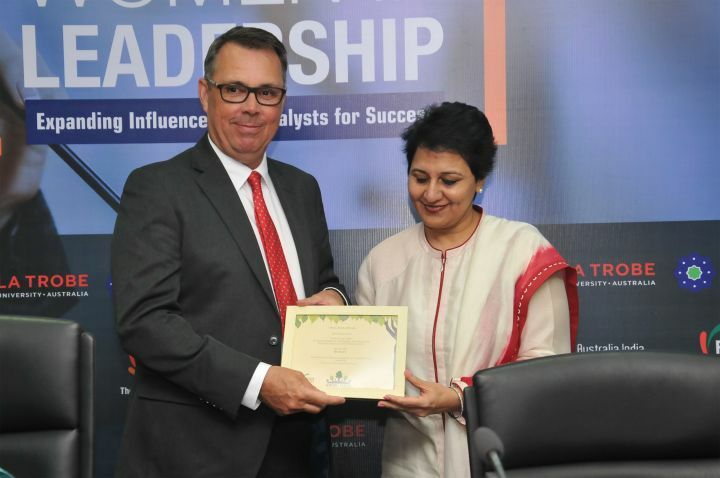 La Trobe has also launched an inaugural Women in Leadership Scholarship worth AUD$80,000 for women from underprivileged backgrounds in India to undertake postgraduate studies at La Trobe. “The scholarship will support female students who want to become future leaders and make a change to Indian society,” he said. Professor Dewar said India would continue to be a strategic priority country for La Trobe. “As we celebrate our 50th anniversary we are announcing new measures that will strengthen our already important relationship with India,” Professor Dewar said.